Illinois PharmTalk is IPhA's first podcast. Illinois PharmTalk will brings updates on legislation and regulations that are advancing pharmacy practice and impact patient care. 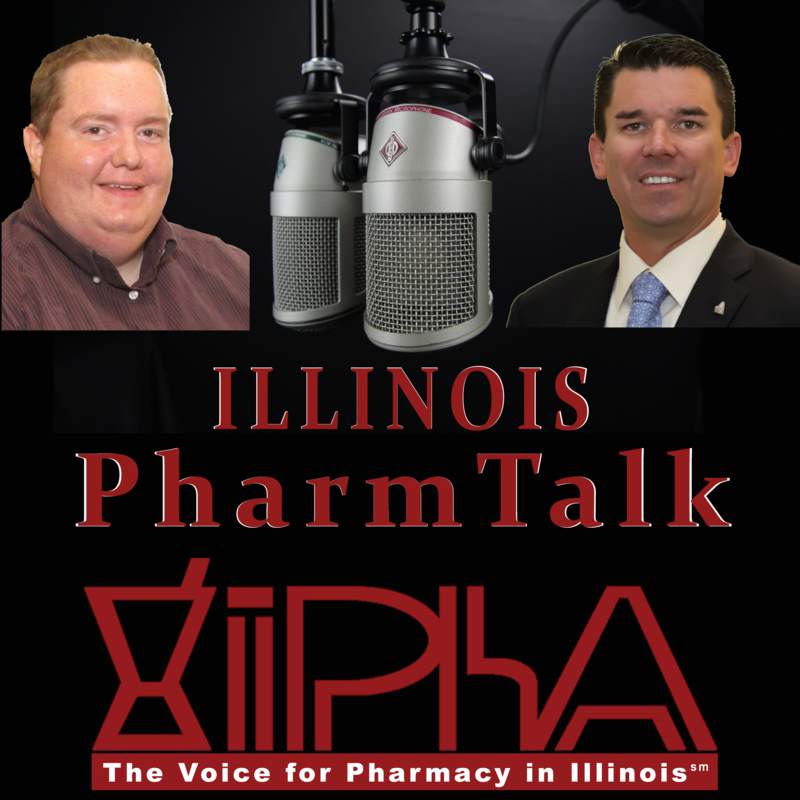 Illinois PharmTalk is co-hosted by Ben Calcaterra and Garth Reynolds. Please check back periodically for additional episodes. Click below to listen and get updated on the recent legislative action in Springfield. Click Here for the Video via our Illinois PharmTalk Facebook Page.